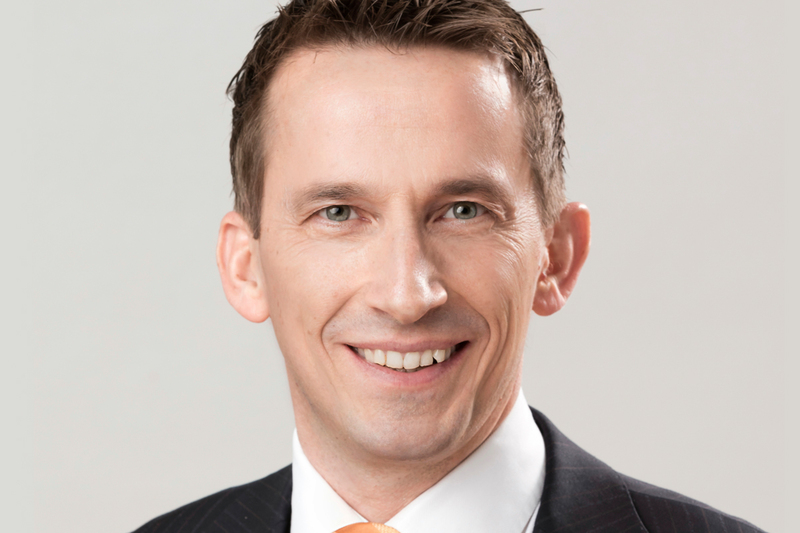 Dr. Sven-Marcus Beschnidt is one of Germany’s top medical professionals and distinguishes himself with outstanding work in the fields of microsurgery, implantology and cosmetic dentistry. “I used to be afraid of dentists. I’m still afraid today of certain things such as injections. My childhood experiences of dentists have influenced me greatly. Even before entering the actual practice I remember my nostrils being filled with the strong ‘dentist’ smell while negotiating the stairs. Then the door opened and I would be standing in front of a towering, dark wooden counter. Behind it someone was sitting who I couldn’t even see. And then we had to wait. Sometimes hours. I never caught sight of the dentist at all. Only after I was lying on the dental chair would he enter the room without uttering a word and would immediately set to work on my mouth. 08.01.1996 Issue of the licence to practice dentistry. 1996 – 1998 Medical Assistant and Research Associate in the Department of Prosthodontics at the University of Freiburg. 1997 Conferral of doctorate – Dr. med. dent. 2002 University teaching position for implant prosthodontics at the University Hospital, Freiburg. Dr. Beschnidt ranks among Germany’s top medical specialists and distinguishes himself with outstanding work in the fields of microsurgery, implantology and cosmetic dentistry. Focus Magazine, Doctors’ List 2010 to present.